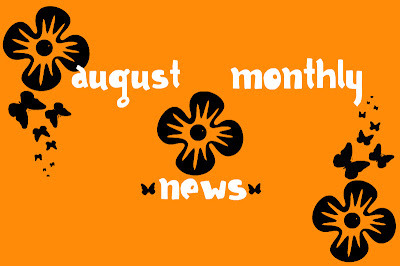 Welcome to the August edition of monthly news! It kills me a little inside that summer is slipping away.... this has been a good one. Reebok DMX Max Select For Only $34! Free Disney Backpack at Reebok! Looks like you had a good reading month! 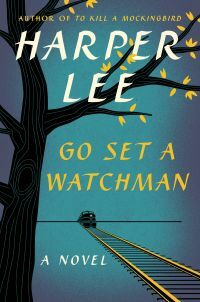 'Go Set A Watchman' was the only book I've heard about on your list. 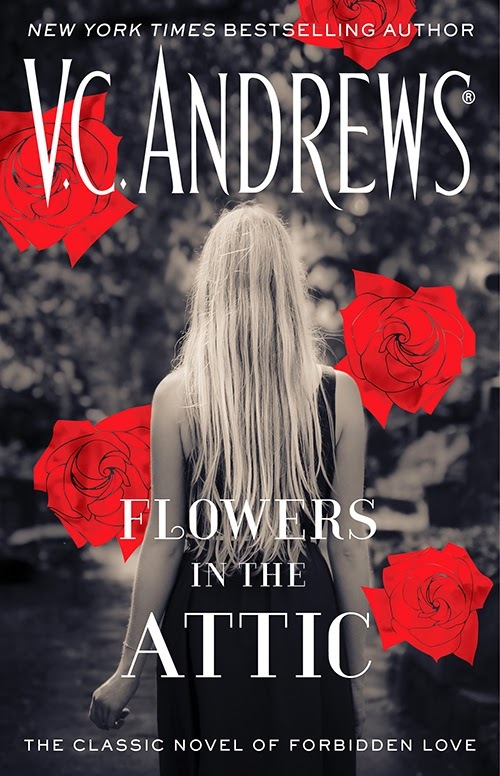 'The Summer I Turned Pretty' and 'The Rule of Thirds' look like good books! 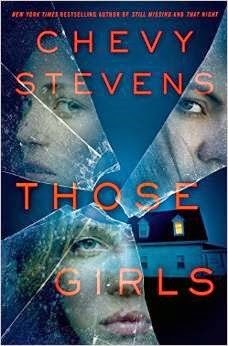 Have seen so many blogger readers adoring Chevy Stevens book, I wonder whether you will oust it with something else by the end of the year. The hope is always for a fantastic book! Congrats on finishing the 2015 Women's Reading Challenge thingy! Woot woot. Interesting that you enjoyed Go Set a Watchman, I have been hearing such mixed things about it, but mostly negative. It seems Those Girls is getting a lot of positive reviews. Great month! Looks like you had a good reading month! 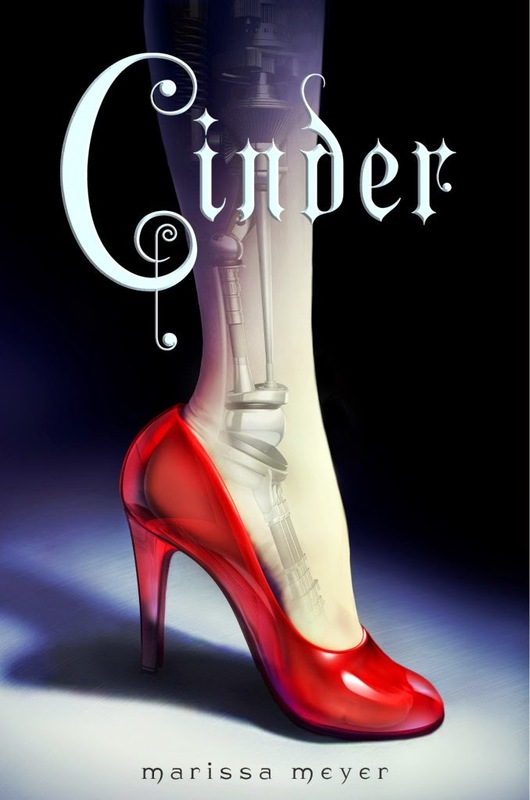 Happy September reading! Seems like you had a fantastic month! Hope September goes just as well!